HRAs can, for example, be used by people to cover out-of-pocket costs for a medical procedure. Funds that remain in an HRA account at the end of each year can be rolled over to the following year, encouraging health care savings. Although HRAs currently offer some employees and their family members important benefits, they have been limited dramatically by federal agencies — a problem the Trump administration is now working to solve. DPCs are fixed-fee agreements made directly between primary care doctors and patients. Direct primary care agreements offer patients access to a defined set of health care services, including chronic disease treatment, check-ups and various health tests, at a flat, fixed monthly rate. 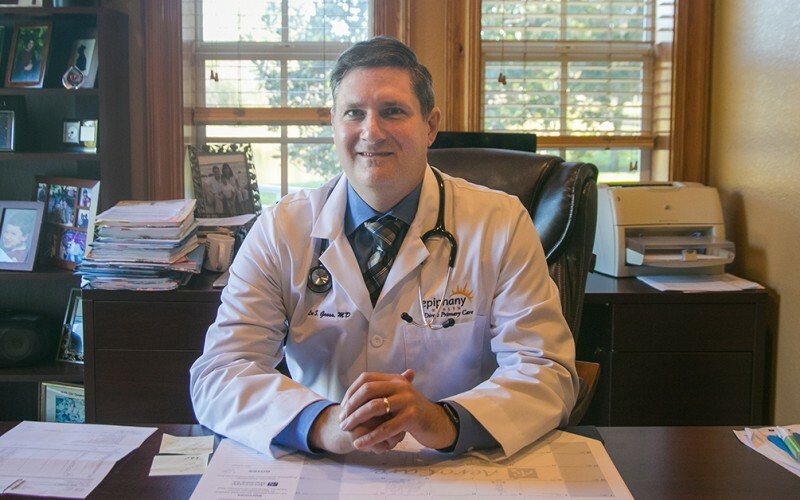 At Epiphany Health, the direct primary care practice I founded in North Port, Fla., we charge only $65 per month for an adult membership and $25 for one child. A four-person family pays just $155 per month to receive primary care services, as well as have access to other typically more expensive care, like MRIs or blood tests, at a steeply discounted rate. As the Docs 4 Patient Care Foundation, an organization I serve as president, noted in our substantive, eight-page comment invited by the administration, allowing the millions of people expected to access HRAs in the coming years to use these funds to pay for DPC agreements would be one of the most important improvements the Trump administration could make to the proposed rule. This would not only save money for millions of people, it would also reduce health care costs across the board and encourage those with HRAs to access routine care, save money and build up the funds in their HRA accounts.